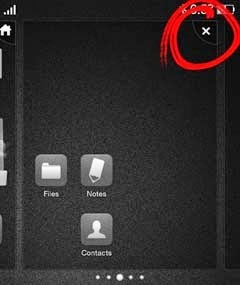 How to Delete Extra Home Screen on Android Phone? 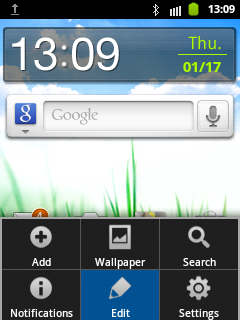 Home » Android » gingerbread » home screen » How to » jelly bean » How to Delete Extra Home Screen on Android Phone? Tap and hold the screen until you feel it vibrates. You will then see the screen looks like the image on the left. tap/touch and hold the page that you want to delete until it vibrates. For example I am going to remove the blank page. Hold that page down to the Remove area and you will see that this page turns red as it is approaching. 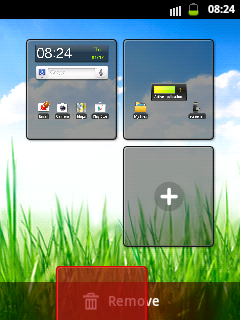 You have finished reading How to Delete Extra Home Screen on Android Phone? and many articles about Tech Gallery in our blog this, please read it. and url link of this article is https://littlebitjohnny.blogspot.com/2013/01/how-to-delete-extra-home-screen-on.html Hopefully discussion articles on provide more knowledge about the world of new tech gadgets. 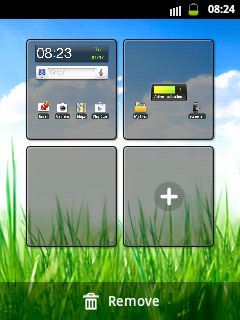 Related : How to Delete Extra Home Screen on Android Phone?